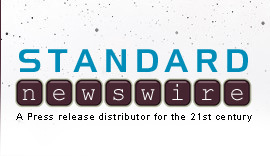 HOUSTON, March 21, 2019 /Standard Newswire/ -- Submissions are now being accepted for the Houston Gospel Music Coalition Music Video and Film Festival. Faith-based, inspirational film and music video makers can vie for a chance to have their works screened and be eligible for cash and awards, in our 2019 film festival. Entries opened March 4, through Film Freeway and will remain open until October 1, 2019. HGMVFF is the film division arm of Houston Gospel Music Coalition, an affiliate organization of the Texas Gospel Music Coalition. President and Festival Director, Catherine Dorsey's vision is to develop this platform as an expansion of what HGMC does as an organization to propel gospel music and independent artists, in conjunction with the network of media outlets and radio announcers who play their music. "Our mission for HGMVFF is to continue to create an annual platform of exposure, resources, development and advancement in film and video for gospel, Christian and inspirational filmmakers and music video producers," explains Dorsey. 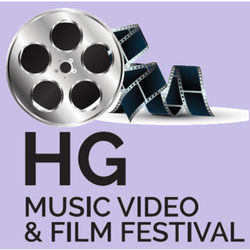 To learn more about HGMVFF and see past winners; visit our official website by clicking here. Sponsorship opportunities are available by contacting Catherine Dorsey at 832.821.8024 or via Email: hgfilmfest@yahoo.com.